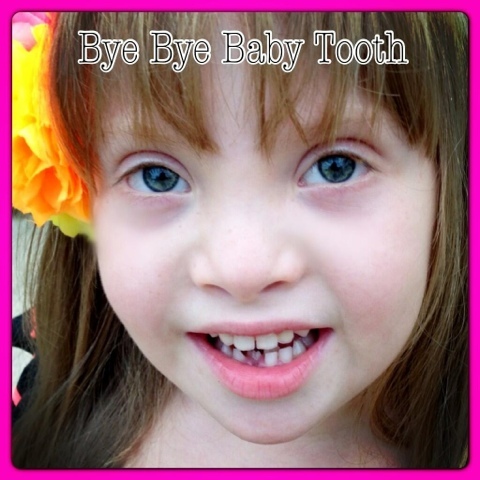 Princess Kayla: 1st tooth... out! 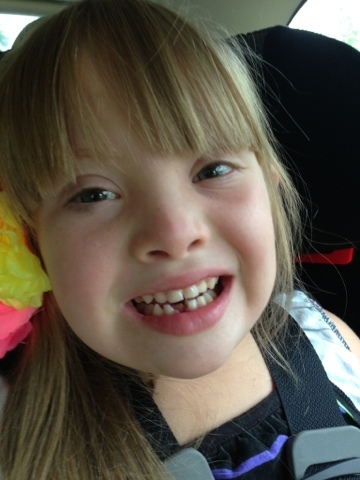 Lost my first tooth today! Friends told me the tooth fairy brings $25 for the first tooth these days... Awesome!